Do you offer therapeutic hypothermia in your NICU? 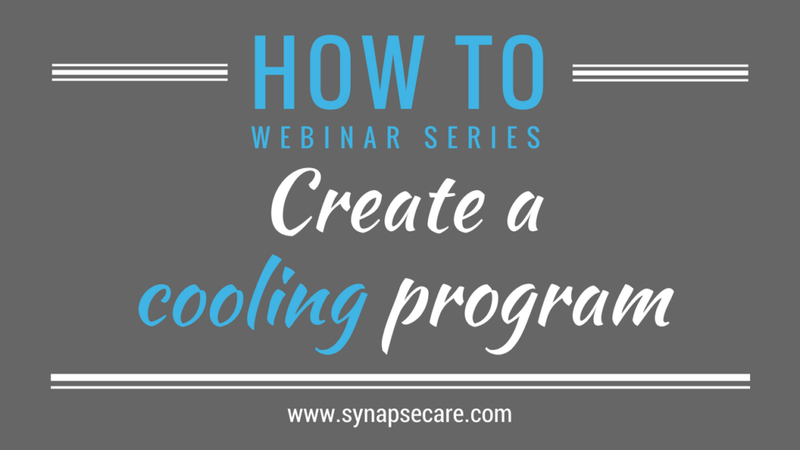 If not, Shannon Tinkler, NeuroNICU Educator at Lucile Packard Children’s Hospital outlines the critical elements you need in place to start a cooling program at your hospital. 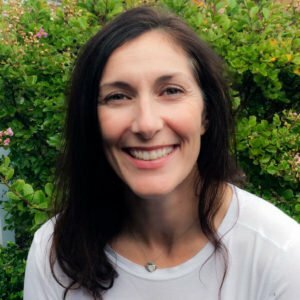 Shannon is currently the NeuroNICU Educator at Lucile Packard Children's Hospital at Stanford University.